Welcome to the Rotor the Walrus Fan Club! 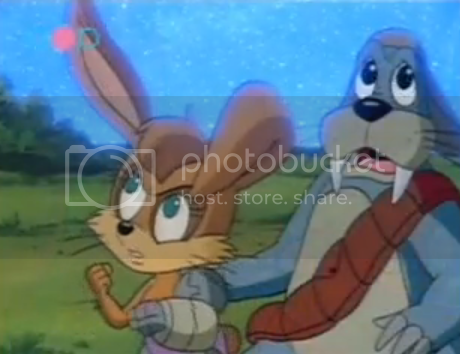 This site is a collection of online resources, exclusive features and fanfictions for Rotor the Walrus. In addition, I aim for this site to be a showcase of the best and the latest the fandom has to offer of this underappreciated character. 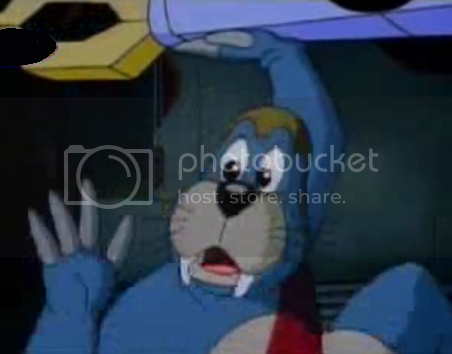 Rotor the Walrus is a cartoon character who appears in Archie and the cartoon SatAM. 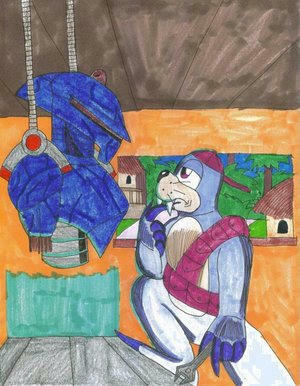 SatAM is a Sonic the Hedgehog cartoon that appeared in the 1990's, for those of you who don't know). 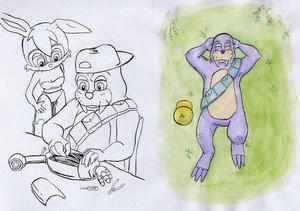 He is the technical brain behind the Knothole Freedom Fighters, and a loyal friend who comes across sometimes as shy. He is likeable, but his shy nature makes him one of the lesser-known members of the cast. This site, I hope, will redress the balance! Personally, I have always preferred Season 1 Rotor to the Season 2 version so this site is dedicated only to S1. - I, myself, have lost sufficient interest in the Sonic fandom to carry on with this site, but the good people at FUS were kind enough to take the site over, hence the changing of hands. Here's to many more years of the Fan Club! 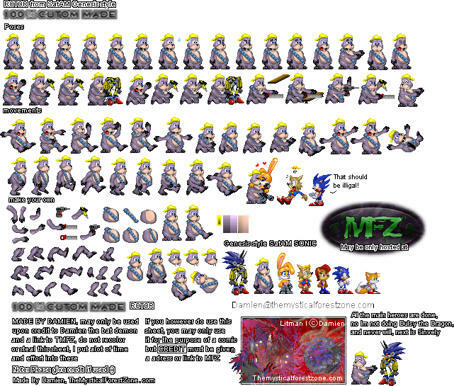 Rotor Sprites - credit Damien the Bat Demon. Visit his fantastic website! What is a rotor walrus? 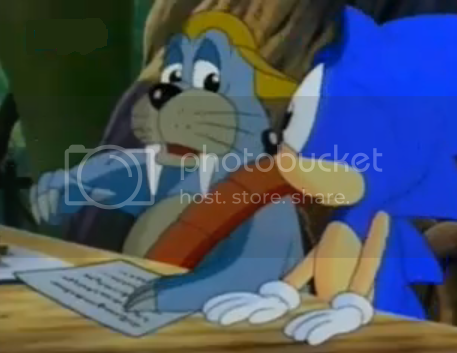 Sonic the Hedgehog and all related characters are © SEGA Enterprises, Archie Comics and DiC Animation Company. This web page is © Hayley Deakin 2008 - 2009. All fansubmitted material is © its respective owner.